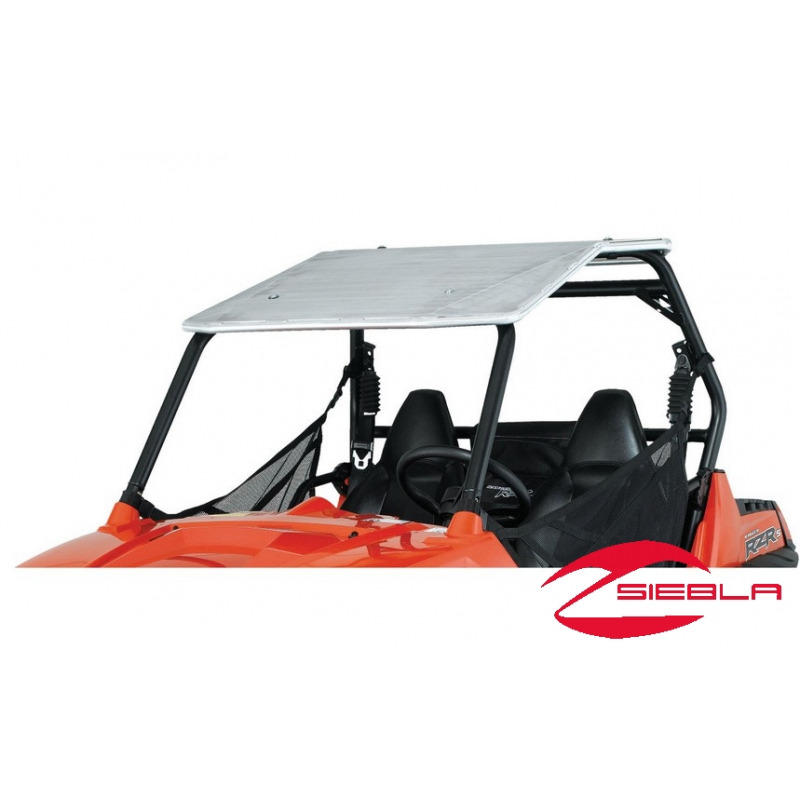 Enjoy lightweight, reliable overhead protection with this easy-to-install brushed Aluminum Roof. 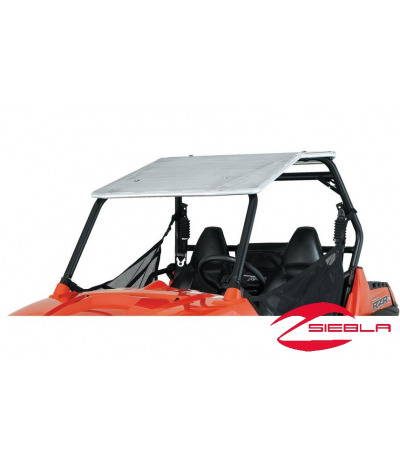 Durable, lightweight aluminum offers reliable overhead protection from sun, wind, rain and off-road hazards. Easy to attach and remove from the vehicle. The brushed aluminum finish coordinates well with the look of components such as the Aluminum Rock Sliders and Aluminum Pre-Runner Brushguards (each sold separately).